Innovation in food and agriculture has come a long way in the past century, resulting in the production of more food than ever before. However, the food industry is facing new challenges due to rapid societal changes: in 2040 there will be 9 billion people to feed; there is an increasing demand for personalized, nutritious, and healthy food; and food production should be done in an affordable way without harming the environment. Radical innovations are required to meet the demands of the near future. 3D printing provides the food industry the opportunity to adapt and change their production processes. 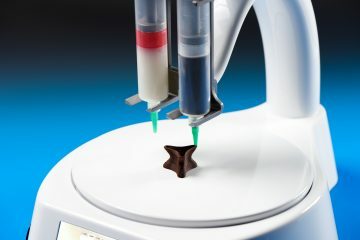 In order to accelerate and facilitate the application of 3D food printing, three Dutch research organizations, TNO, Wageningen University & Research (WUR) and Eindhoven University of Technology, have joined forces to develop a comprehensive 3D food printing research program. 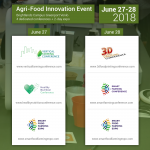 As part of the 3D Food Printing Conference, Wageningen University & Research together with TNO organize the 3D Food Printing Experience. On the 29th of June they invite you into their newly built facility in Wageningen and provide you with in-depth talks and lessons learned on the various 3D printing technologies and also share demonstrations using their state-of-the-art 3D printing equipment. 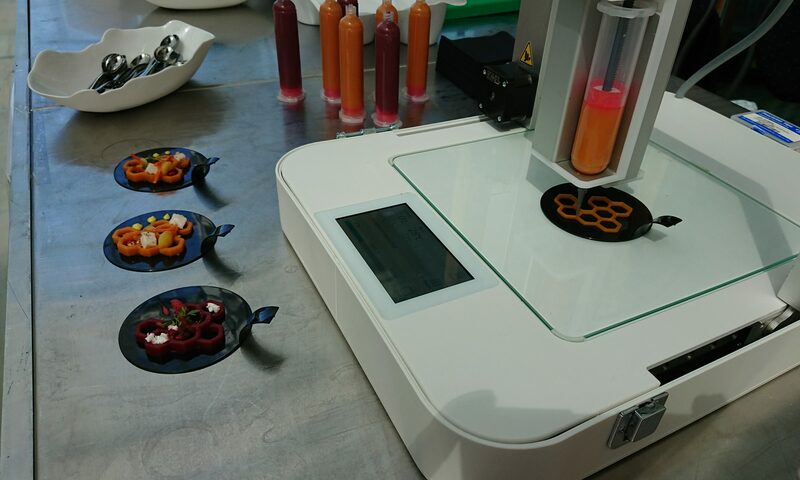 12:15 Various 3D Food Printing demonstrations using our state-of-the-art equipment. Poster area from WUR and AMSYSTEMS with fundamental research lines in 3D Food Printing. On June 28, 2018 we will organise a networking dinner at the Restaurant De Wageningsche Berg, Generaal Foulkesweg 96, 6703 DS Wageningen at 19.00 hours. Join us and register as soon as possible as a limited number of seats is available. Price is 35,- euro VAT excluded for a three courses menu, excl. coffee and drinks. For the route description go to the website of Restaurant De Wageningsche Berg. *On the 28th of June a bus will depart from Brightlands Campus Greenport Venlo to the hotel in Wageningen. In the morning of the 29th the bus will depart from the hotel to the Wageningen Campus. After the event, the bus will drive from the event to the train station Wageningen. Transportation 28 June from Brightlands Campus Greenport Venlo to Hotel De Wageningsche Berg in Wageningen, depart 17.30 hours. Transportation 29 June from Hotel De Wageningsche Berg to Wisdom and Wonder Pavilion @ Wageningen University & Research Campus, depart 09.00 hours. 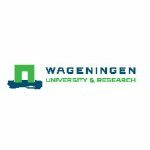 Transportation 29 June from Wisdom and Wonder Pavilion @ Wageningen University & Research Campus to train station in Wageningen, depart 13.45 hours. AMSYSTEMS is the Joint Innovation Centre founded by TNO and the High Tech Systems Center of Eindhoven University of Technology (TU/e HTSC) to accelerate the development of the next generation equipment for industrial additive manufacturing. We focus on the areas of 3D Printed Electronics, 3D Printed High-Tech parts (eg spare parts), 3D Printing for Pharma and 3D Food Printing. For these application fields we look into solutions for The development of next generation multi-material/multi-technology AM equipment, the integration of AM technologies towards mass-customization production chains to enable the industry to step up to Next Generation Manufacturing.